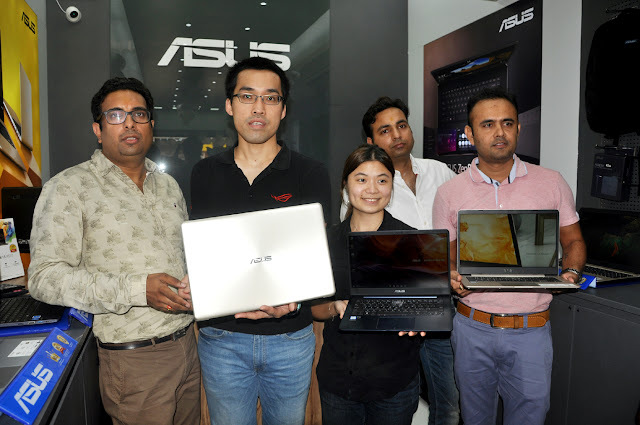 New Delhi, August 9, 2018: Technology giant ASUS India announced the launch of its state-of-the-art new store in Delhi, India. The new ASUS Exclusive Store is set to host an extensive range of electronics and computer hardware, including the brand’s flagship products such as VivoBook, ZenBook, Zenbook-Flip, and Republic of Gamers (ROG) laptops. The brand’s new store is located at G6 Kushal Bazaar, 32-33 Nehru Place, Delhi- 110019.